Home > 2019 > Event > INTERSTATE CHAMPIONSHIP 2019 Launch!! The battle to crown the ultimate STATE CHAMPION is here. 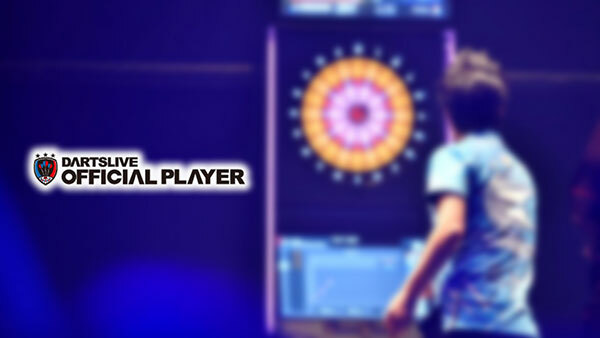 DARTSLIVE MALAYSIA is proud to present you, the launch of INTERSTATE CHAMPIONSIHP 2019! Represent your state and battle your way to be the next STATE CHAMPION! 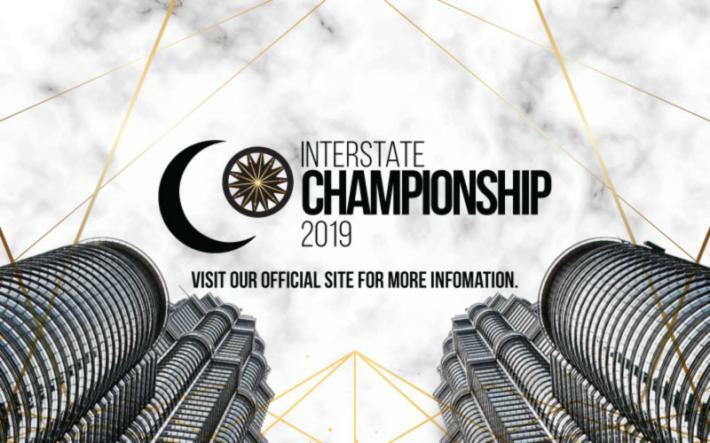 State qualifiers for the INTERSTATE CHAMPIONSHIP 2019 will be held at respective shops, and the finals will be in April 2019. 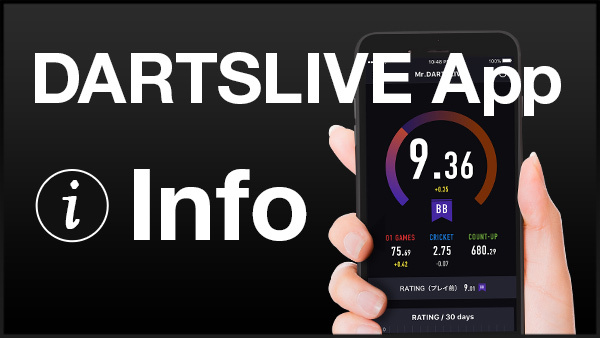 *Concurrent with DARTSLIVE OPEN 2019 MALAYSIA, SEA TOUR 2019 STAGE 1, SOFT DARTS WORLD CUP 2019 and THE WORLD 2019 STAGE 1. Click on each State for more details.